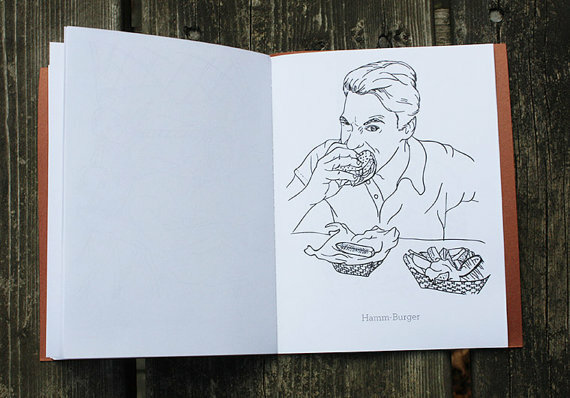 Now that you’ve filled the pages of your Ryan Gosling Coloring book, it’s time to upgrade to the next level of manliness. 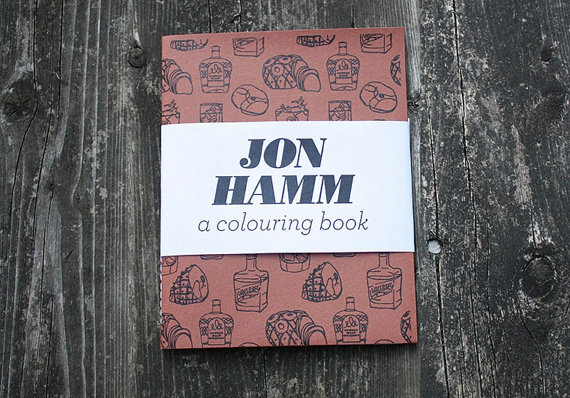 That’s right — Jon Hamm! 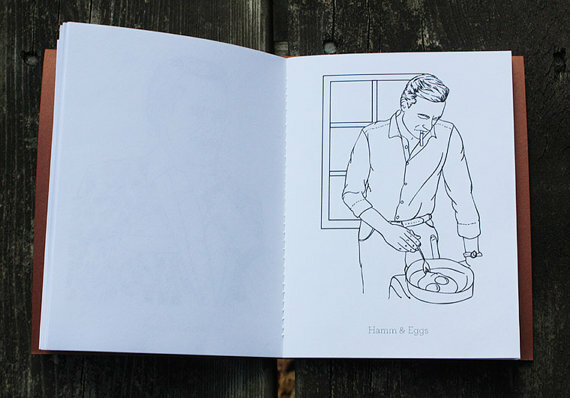 Etsy seller Teamart brings us this 14-page Jon Hamm Coloring Book so you can doodle yourself kissing him on every page. 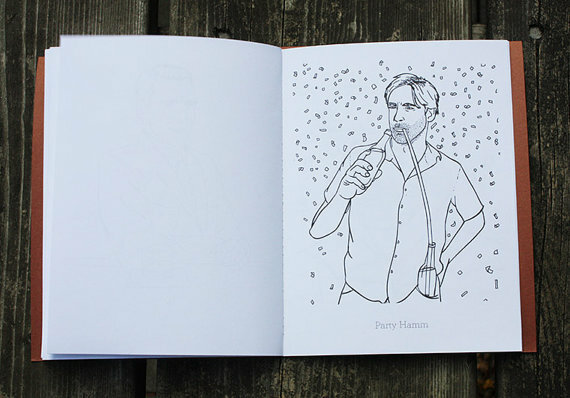 This one’s so hot, it’s gonna melt your crayons on contact! Sooooo maybe you should use markers. 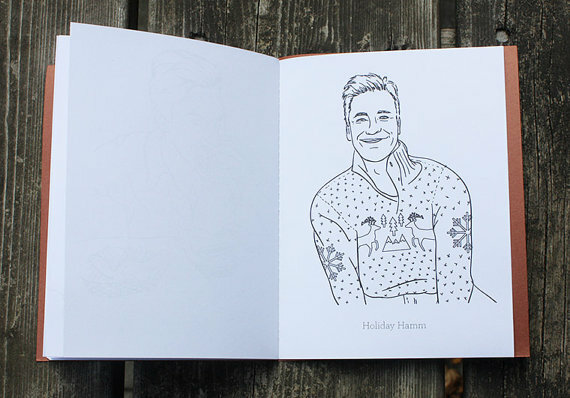 Teamart’s also got other themed coloring books for sale like Hunky Dudes, Boy Bands, 90’s Divas, Parks & Rec and… Voldemort? Uh, maybe just skip that last one. He-Who-Must-Not-Be-Named Should-Also-Probably-Not-Be-Colored, ya know? Ok, totally found this as a goof, but now I need my own copy!